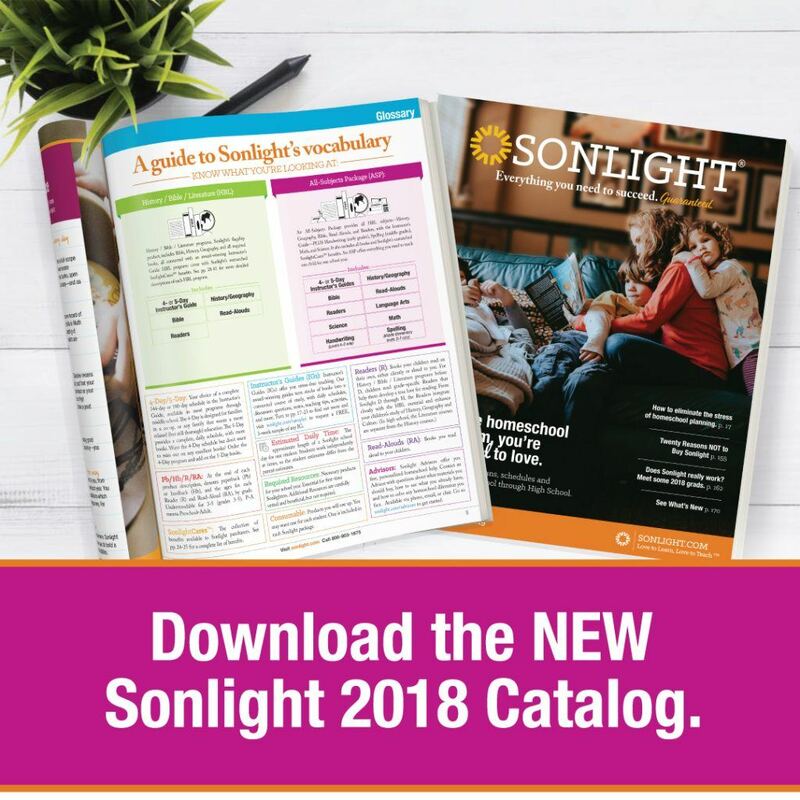 I read this article and wanted to share it with you: New in 2018: New Product Round-Up https://blog.sonlight.com/2018-new-product-round-up.html. 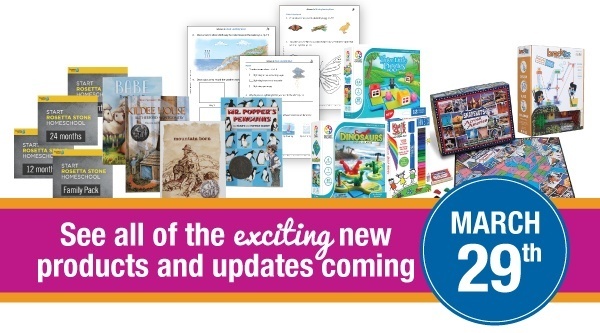 Besides the bigger changes with the 2018 catalog—a new HBL, a new Science, updated Language Arts, new hands-on —we have other fun changes coming March 29! Rosetta Stone: now available as a subscription, rather than a physical product. No more worries about scratched discs. Just access when you’re ready. 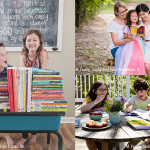 Sing the Word: these Scripture memory albums in A-G are now available as either a CD or as a digital download. BONUS for HBL and ASP customers: you get both! Science Activity Sheets from A-F are now re-illustrated and in full-color! 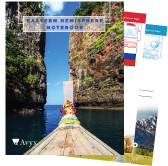 Eastern Hemisphere Notebook pages are now in color and come as a standalone product. The overall format remains the same: three-holed punched, loose-leaf sheets, with open-ended thought questions and maps and activities. 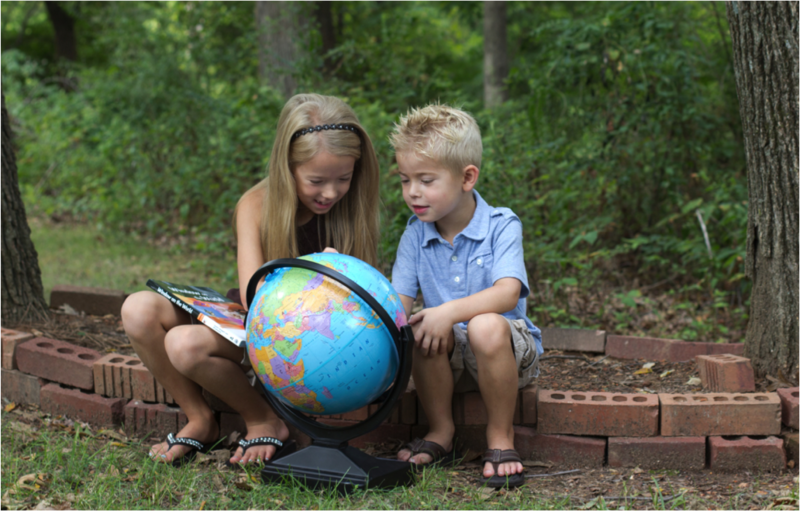 Let your students have their own binder, and not have to constantly open and close your Instructor’s Guide! The schedule and answers for the Notebook Pages are still in the level F Instructor’s Guide. 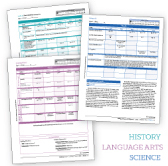 The subtle accent colors for the schedule pages of the IGs (teal with HBL, purple with LA, and blue with Science) are now in the A-E IGs (plus Science F). 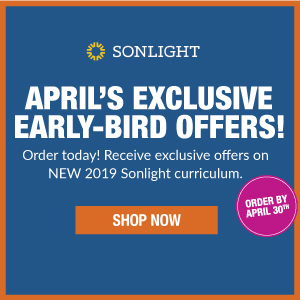 College and Career Planning gets an update! The Instructor’s Guide has been reworked, and the booklist adjusted. 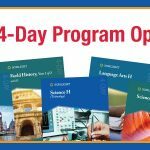 New Electives! 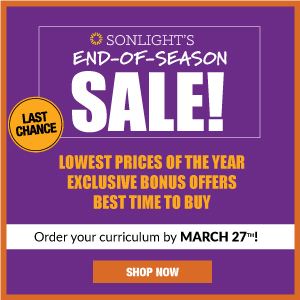 The most popular items from the Christmas sale now get to be real Sonlight products! Music appreciation SQUILT, Rumble Labs, SmartGames, and more! 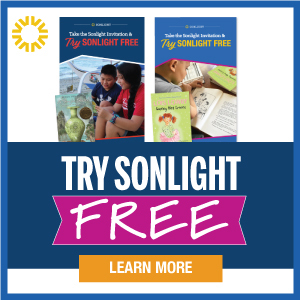 Bonus Book Collections for 4-Day Sonlighters! 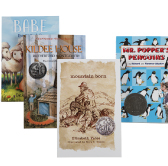 Order the extra 5-Day books with a simple click. 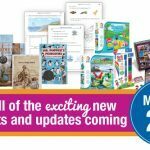 New books here and there. 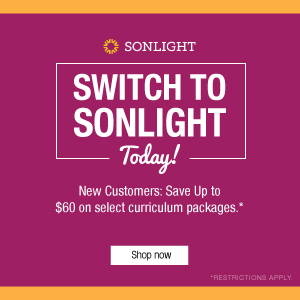 As titles go out of print, or as new titles are published, Sonlight’s product line undergoes small revisions.